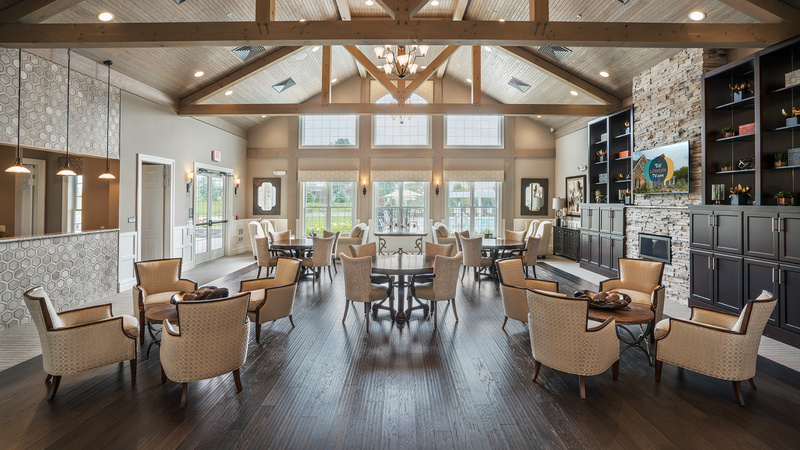 Regency at Creekside Meadows, a new construction, 55+, active-adult community, combines low-maintenance living and luxurious resort-style amenities in the picturesque and historic Bethlehem area. Stay up to date on the latest developments and anticipated opening of Regency at Creekside Meadows. Thank you for your interest in Regency at Creekside Meadows! Join our VIP List to receive updates about the community as they become available. Regency at Creekside Meadows is a private, gated community of luxurious single-family and carriage homes located in East Allen Township, Northampton County. 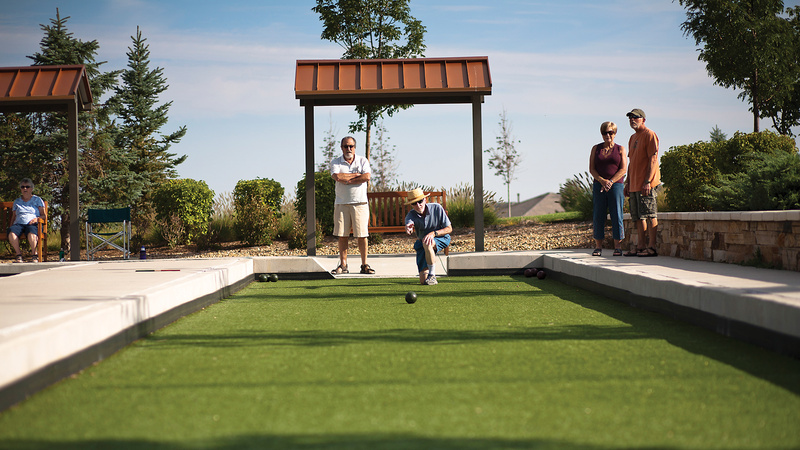 This upscale community for 55+ active adults is just minutes from any convenience you may need. 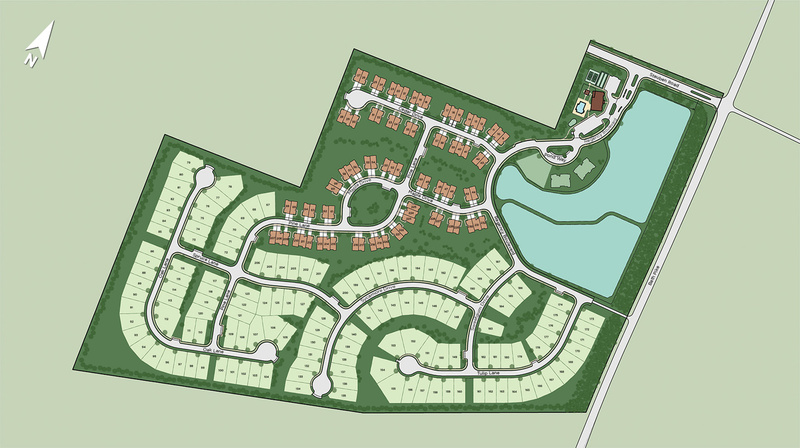 Residents of Regency at Creekside Meadows will enjoy a low-maintenance lifestyle and resort-style amenities. 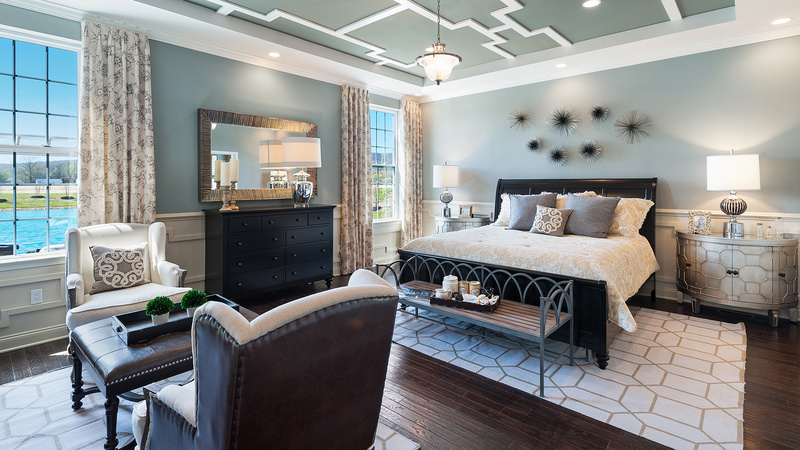 Thank you for your interest in Regency at Creekside Meadows - Villas Collection!